Discover the region of national parks and historic treasures! 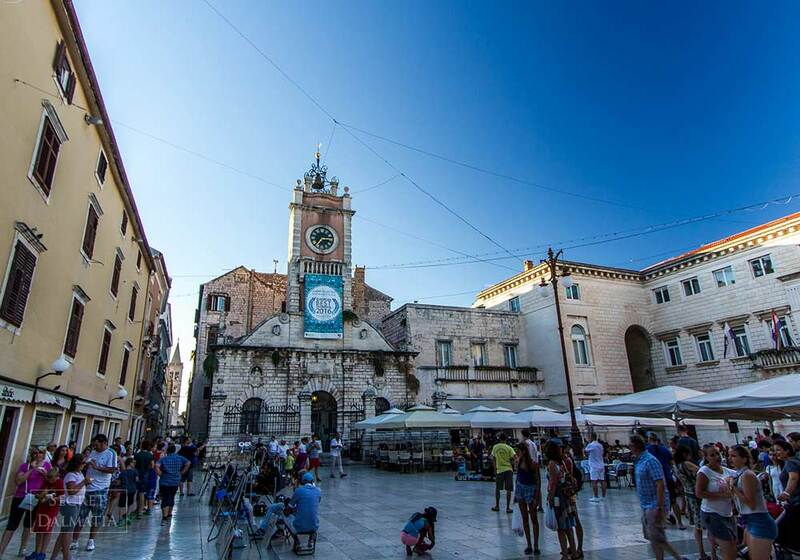 Quickly gaining attention on the international travel scene, the 'sunset' city of Zadar is vibrant and attractive, with a unique personality. An exceptional combination of ancient and contemporary side by side, much of the city’s character derives from its complex and turbulent past. 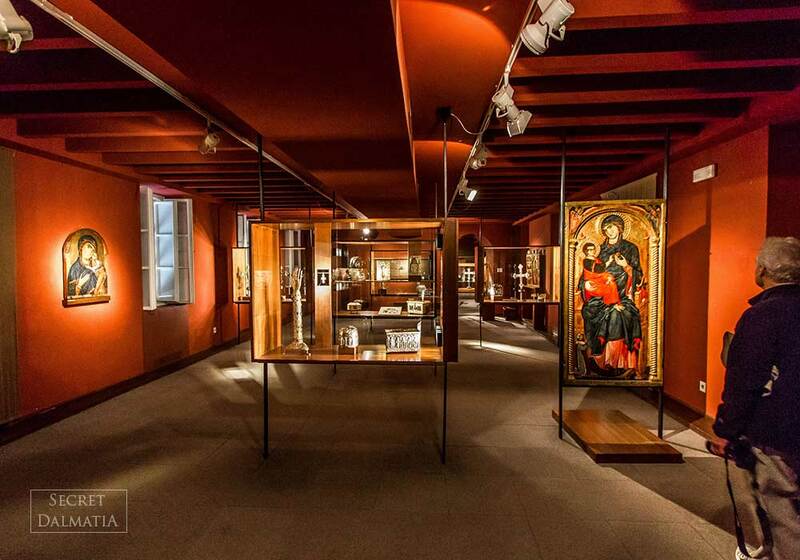 Roman ruins sit quietly next to a modern cafe, Romanesque and Gothic churches jostle with modern art in the streets, and a striking waterfront promenade houses two modern installations. Perched right on the coast, with a well-preserved ancient past, and lively arts, music and culture, this north Dalmatian town rightfully enjoys the reputation of an up-and-coming European star. 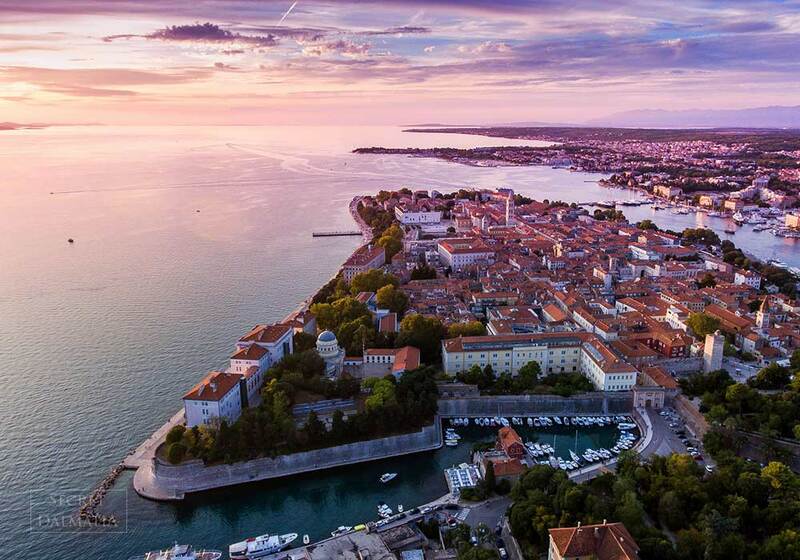 Zadar is quickly becoming one of the most popular places to discover in Croatia. Just a few hours away from the popular European hubs, with direct flights from the UK and other European countries, Zadar is smart, stylish and travel savvy. 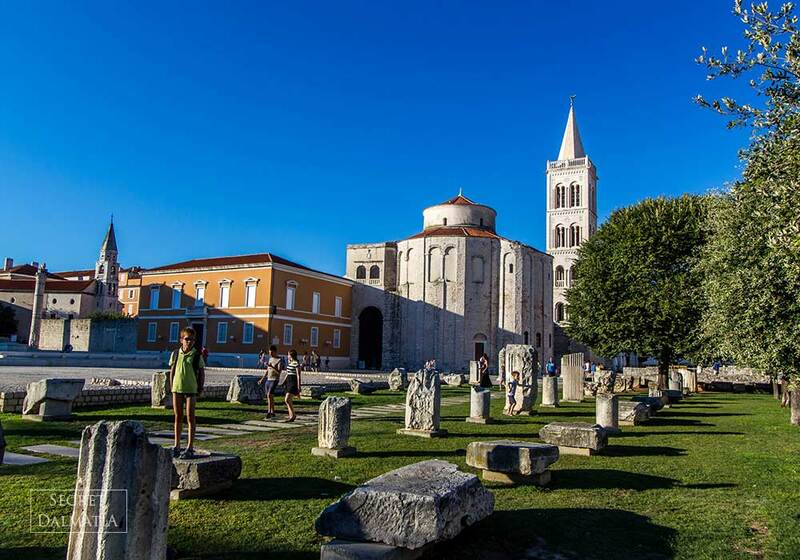 Its strategic position caused Zadar to remain, perhaps unsurprisingly, the capital of the region for over 1.300 years. 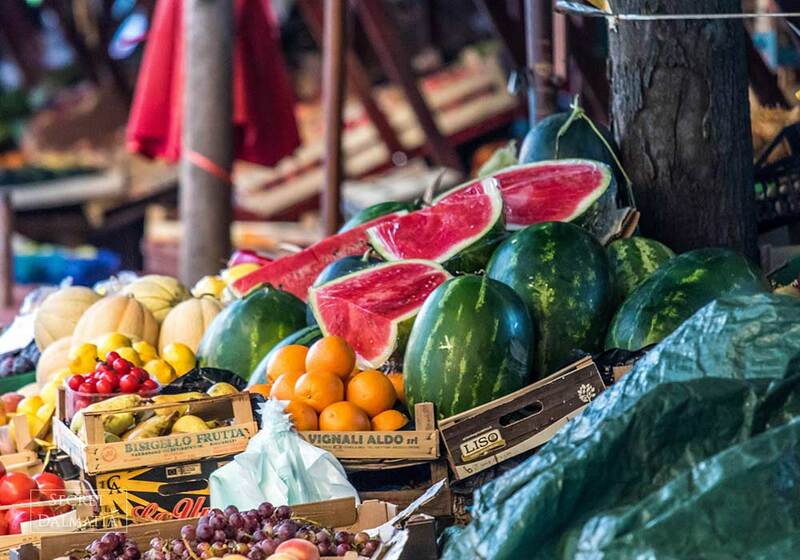 Its story is one of twists and turns, starting long before the Romans, whose traces still throb in the Roman Forum, the city’s bustling, open-air square where locals and visitors flock alike. Coupled with Zadar’s lifeline Kalelarga, the Forum is one of the key pillars both of Zadar’s past and present. A stroll through time in Zadar is inevitably marked by the stunning Cathedral of St. Anastasija with its distinguished tower, the pre-Romanesque St. Donatus church, Gothic Franciscan Monastery, Venetian walls and gates and the subtle traces of the tumultuous 20th century when the city suffered the atrocities of both the Second World War and the Croatian Homeland War in the second half only. Marking the new chapter in Zadar's story are its contemporary installations along the main waterfront, the Sea Organ and Salute to the Sun. 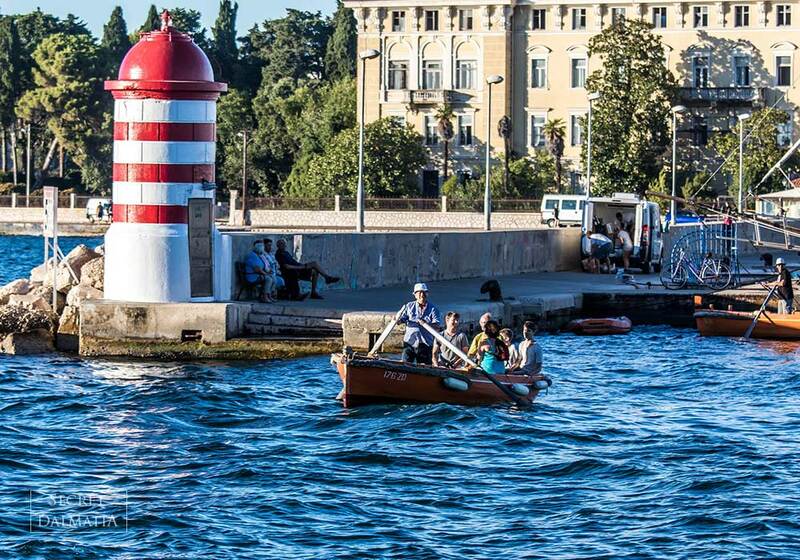 Powered by nature, these two attractions embody the unique spirit of Zadar and the natural beauty of Dalmatia. Centrally located, Zadar is also the gateway to Dalmatia, with beaches and national parks on its doorstep. A stay in Zadar is a great base from which to visit other destinations - Šibenik and Split, Istria or even Zagreb - only 2.5 hours away. Plitvice Lakes National Park is a stone’s throw away, just like its coastal counterpart, Krka River Waterfalls; Croatia's two most visited natural wonders are easy trips or stops en route. The spectacular Kornati archipelago is also out the door from Zadar, promising an unforgettable day exploring and enjoying the tranquil and golden-hued islands by motor yacht. After the tumultuous Homeland War period, the city authorities fostered contemporary site-specific installations as means to recuperating the city’s soul. 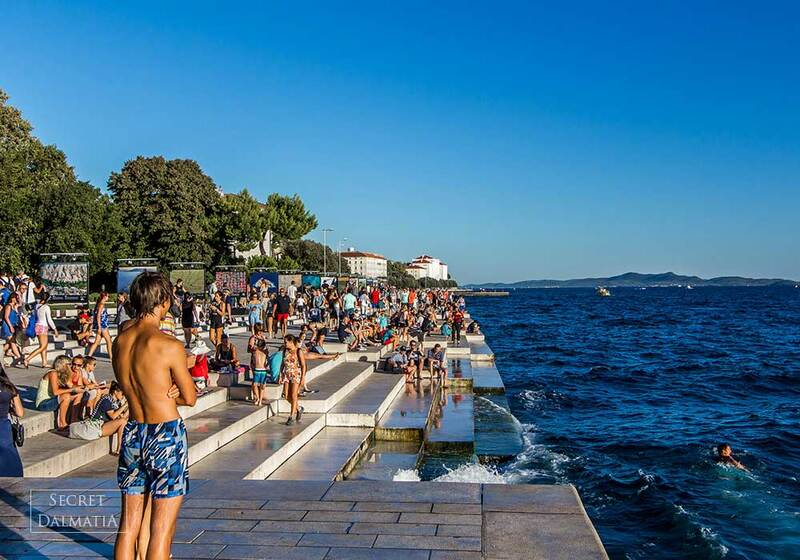 To turn the concrete waterfront wall, built hastily during the WWII renovations, into the extraordinary Sea Organ, the architect Nikola Bašić installed a system of marble stairs and tubes which turn sea splashes into musical sounds. He then moved on to create the Greeting to the Sun, a solar-powered platform which, leveled with the promenade, illuminates the area and its visitors in bright colors.